We know that having sharp knives and tools is important to the outdoorsman and backyard enthusiast. 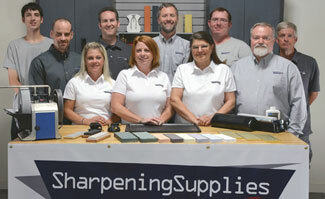 We stock a variety of supplies to sharpen just about any knife or tool. What sharpener can I use on hunting knives? How do I sharpen a curved knife? 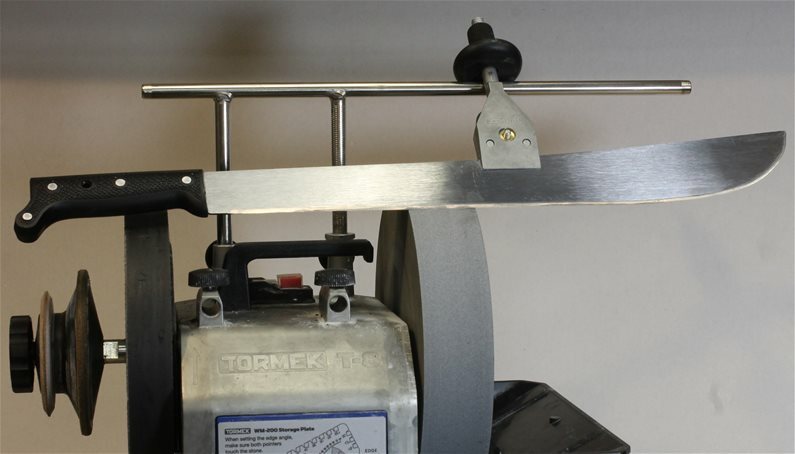 What can I use to sharpen my machete? 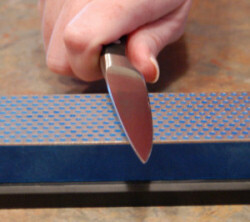 Put a razor sharp edge on your knives with a leather strop. 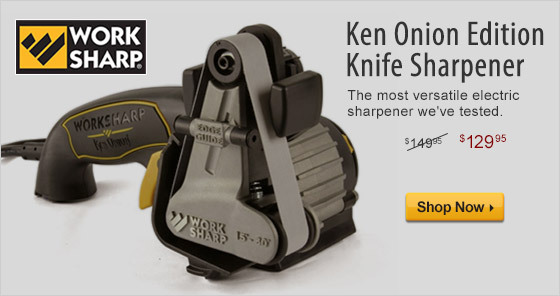 Our most popular sharpeners for hunting knives! ensure you a finely polished edge.